Vice President Mike Pence confirms the Trump administration is not bringing back the controversial family separation policy. 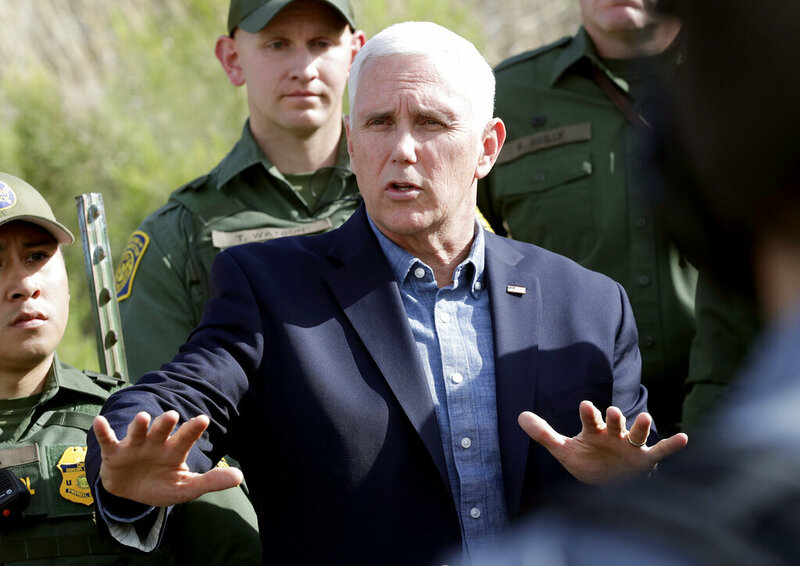 In a new interview airing on Friday, Pence said despite ending the deterrent measure, it is absolutely essential to fix the humanitarian crisis creating hardships on both sides of the border. He added, Congress needs to act on comprehensive immigration reform. Pence’s comments come after President Trump denied the administration was discussing restarting the policy this week.